Exercise has long been linked to reducing the risk of chronic conditions. So if it’s so good for us, why do people simply not have the time to workout? It’s more likely that it is not a priority, because 30 minutes a day doesn’t seem too much to dedicate to your overall health. So where do you find the time? Simple. 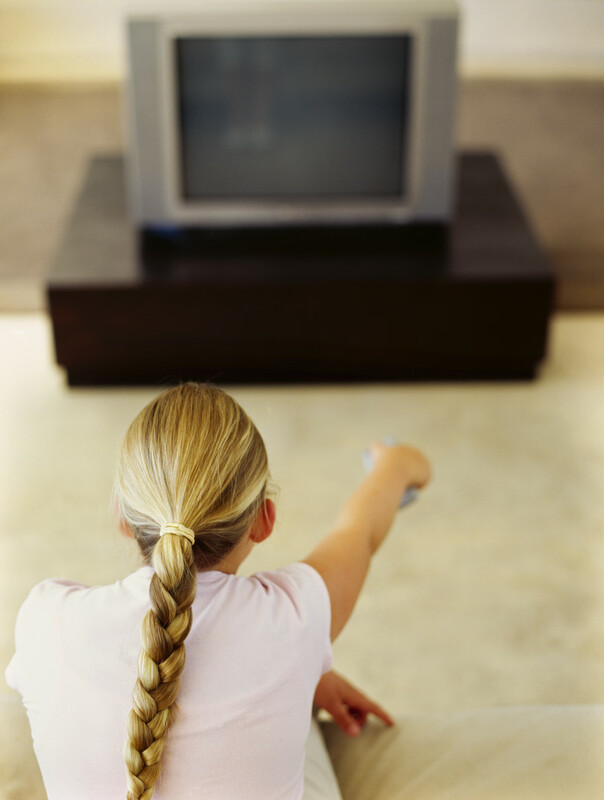 If you watch one hour of television, you have on average 20 minutes to workout during commercial breaks. While it’s recommended by the American College of Sports Medicine (ACSM) that you perform at least 150 minutes of moderate-intensity exercise each week, this is certainly a good start. The average television commercial is 30 seconds long, sometimes it can be a minute, and rarely longer. Having this in mind, you can perform a different exercise for each commercial, or a series of exercises throughout one commercial break. Here is an example of a Commercial Break-Out. On average, there are about 4-5 commercial breaks in an hour of programming, so each round can be done per break, and repeated if there is time. Want more of a cardio challenge? Add 10 jumping jacks or jog in place for 30 seconds between each round. If you have a stability ball, watch your favorite program sitting on the ball instead of the couch. 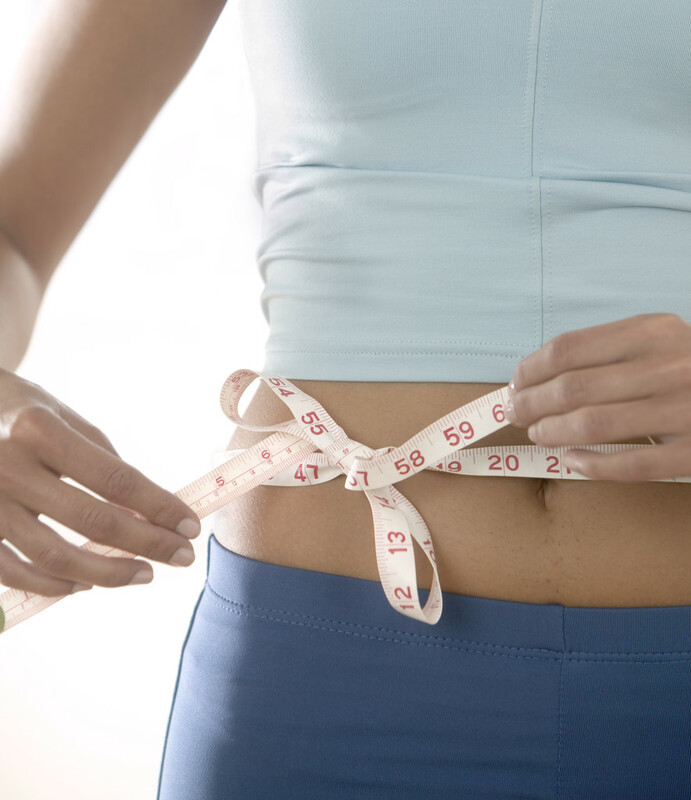 You will burn extra calories and strengthen your core. If you have dumbbells or resistance bands you can incorporate an array of additional exercises into your regime. Make your health a priority while enjoying your favorite television programs. This article brought to you by Brett Klika C.S.C.S., Director of Athletics at Fitness Quest 10. Brett is a world renowned human performance specialist, motivational speaker, author, and educator. For a copy of his new e-book and exercise program “The Underground Workout Manual- Exercise and Fat Loss in the Real World” visit www.undergroundworkoutmanual.com. To contact Brett, send correspondence to brett@fitnessquest10.com. You don’t need to spend thousands of dollars on the latest gadgets to be fit and healthy. There is a cost effective way to exercise. Here are a few items that may be used in your home or when you travel, and won’t put you in debt. Gymboss Interval Timer. The Gymboss interval timer gives your workout the discipline and structure necessary to take your workout to the next level. The easy to use timer allows you to stay on track during your interval or tabata workouts by eliminating the pesky issue of checking the time during your intervals. Just set it, forget it and put all of your focus on your workout! Resistance Exercise Bands. Resistance Bands are the best way to workout in a cost and space effective way! Unlike free weights, resistance bands are lightweight and travel well. With dumbbells, each time you want to add or decrease weight, you have to go grab another set of weights. But with resistance bands, all you have to do is tighten or loosen your grip. It’s like having multiple sets of weights in one piece of equipment. Suspension Trainer. A must-have for the in-home exerciser is the TRX. The TRX suspension training system is great for the traveling exerciser , an outdoor enthusiast or the average exerciser who doesn’t have much space to work out. The TRX is a little more spendy, but it is your perfect all-in-one piece of equipment. Hook the TRX up to a tree, pole or sturdy beam in your house and you’re set for a great workout using just your body weight. Cardio, resistance, stretching – the TRX can do it all. With a little creativity and prioritizing of equipment, working out outside of the gym doesn’t have to break the bank!